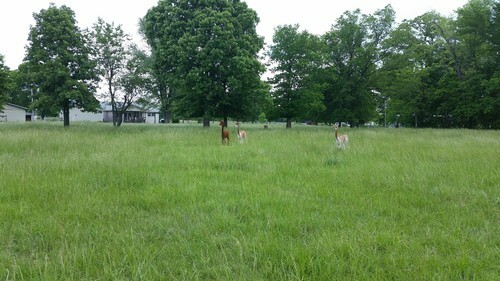 Shady Meadows Alpaca Ranch, LLC is an alpaca breeder located in Jasper, Missouri owned by Jeffery Powell. Pricing on most alpaca is flexible, please feel free to contact us! Springtime is really busy on most farms. 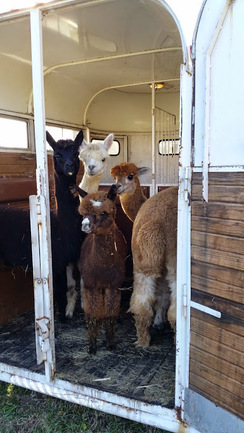 We have alpaca to shear, then this year's cria are due and on to breeding for next spring. The honey bees are becoming more active every day. The blackberries are emerging from dormancy. 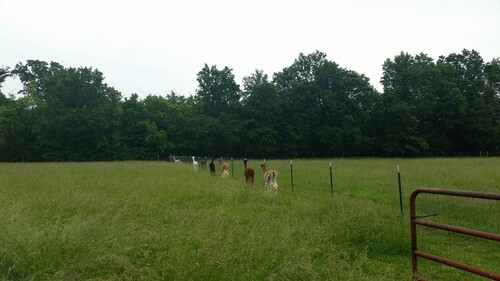 We hope you will enjoy your visit as you look through our herd of fine alpaca. More to come! Be sure to watch our videos on YouTube. Click the YouTube Icon on this page! Day 1! The first residents arrive! Hello! Welcome to Shady Meadows Alpaca Ranch. We are a small but growing breeding and fiber production farm. We are building our herd on some of the finest bloodlines around and work closely with our friends at Crane Creek Ranch Alpaca in our selective breeding program. Founded in in 2014, we have as our goal a metered approach to herd growth with focus upon the quality of the animals and the fiber they produce. Beginning with just 4 animals that year, we grew to 25 in Spring 2017. This fall we are at 16 alpaca on the farm. 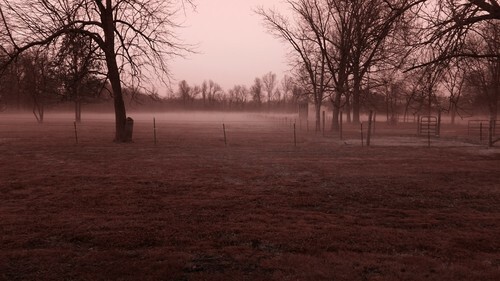 We are located 15 miles north of Joplin, Missouri just off of Highway 43 on Pine Road in the picturesque farmland of southwest Missouri. Access from Interstate Highways 44 and 49 is convenient and food and lodging is readily available in Joplin, Carthage and Pittsburg, KS. We look forward to hearing from you and welcome guests to come visit, learn, and fall in love with these wonderful animals. As of December 31, 2018, Dale and Nina have retired from the alpaca operation. Jeff remains as the sole member of the LLC. 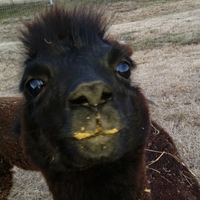 We offer creative financing with as little as 20% down, you can take your alpacas home with you. We offer 3 or 6 months interest free financing on individual alpaca or packages totaling $1,000 or more. We offer 12 months interest free financing for purchases of $2,500 or more. Free boarding for the first 90 days from purchase. Delivery available for additional fee. Delivery fees are not financed. Online payments are accepted for your convenience (fees apply).